I tried to factory reset my mi 5x phone through settings but after clicking reset device, it just turn off the phone and restart it without changing anything on the phone. And after a few seconds the phone turn off again. Reading the comments above, I can think your volume up button may be broken? But remember, you can perform a factory reset from the Fastboot mode too, simply connect your phone to the computer, install Minimal ADB & Fastboot (Windows), run it then type fastboot -w[press enter] the phone should be reset. PS: Don't forget to install drivers to let your phone be detected by the computer. Not on Windows ? Check this question related to a minimal installation of ADB for all operating systems. Not the answer you're looking for? 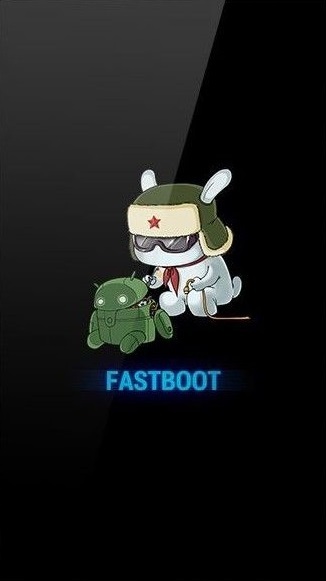 Browse other questions tagged factory-reset xiaomi hard-reset or ask your own question. How to hard reset a Pipo s2 tablet? Can I hard reset my Samsung galaxy A5 (2015) without turning it off?